For the first time in over a decade, a new individual is in the top management position at KidsPeace. 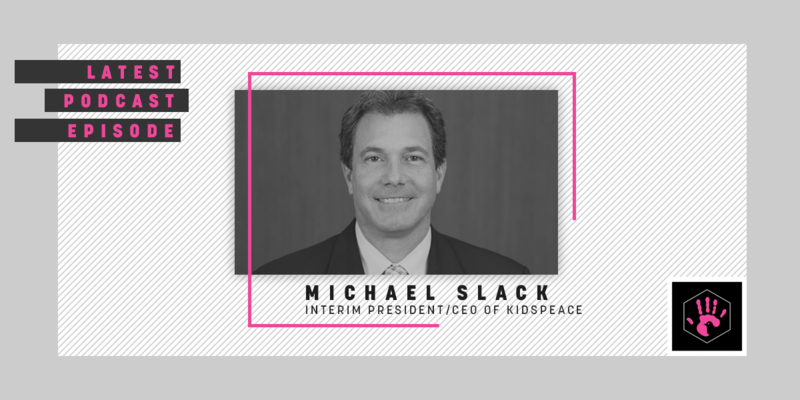 New Interim President and CEO Michael Slack discusses his career and vision for the organization on the latest Conversations with KidsPeace podcast. Bob Martin hosts.